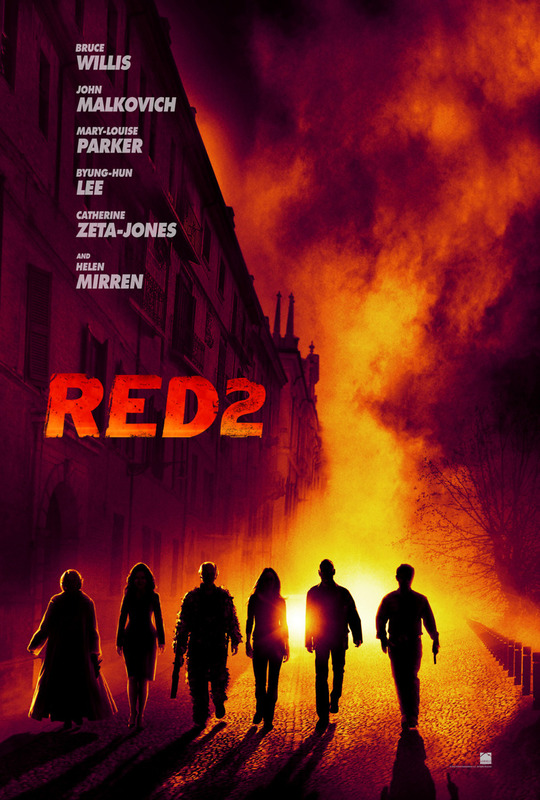 Red 2 DVD and Blu-ray release date was set for November 26, 2013. Frank Moses is retired from the CIA, but the decorated agent is forced to come out of retirement when he learns of a threat that could destroy much of the population. He knows that he cannot undertake this quest alone, however. He is going to have to call in some help from some of his most valuable associates. Marvin, Sarah, Victoria and Bailey soon join forces with him, and together, they make their way on a globe-trotting quest that is fraught with dangers of every kind. Their mission is to retrieve a portable nuclear device whose detonation would cause mass devastation. How will they manage to complete their task with so much stacked against them? It won't be easy, but if anyone can do it, then it's this intrepid team.